Peniche is synonymous with the sea: in this coastal town where the fishing industry goes hand-in-hand with tourism as a two-pronged means of promoting a unique destination, the fine white sandy beaches have given it the nickname the “Capital of the Wave”, where sea sports enthusiasts and travellers with a love of the sea can find everything they need for a unique stay. Just a little way offshore, you can visit the almost completely wild islands of the Berlengas – UNESCO World Heritage site – where you can fully commune with nature. In the city, various different monuments and cuisine with unparalleled flavours will win you over as soon as you arrive. The Praia D’El Rey golf course is considered one of the best in Portugal, and is the perfect place for weekends dedicated to sport and contact with nature. 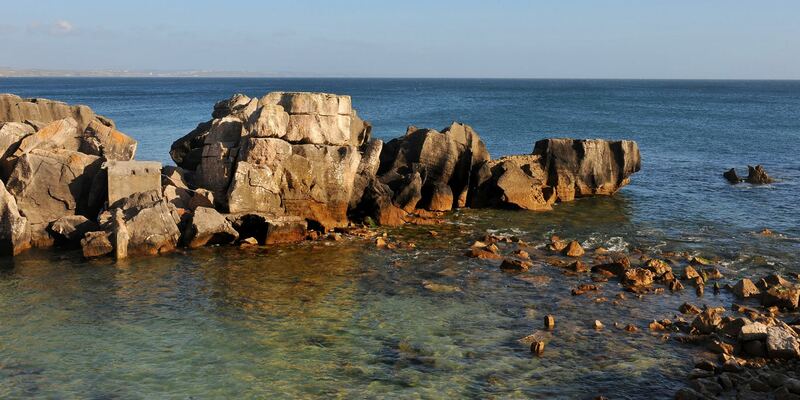 One of the interesting features of Peniche is that it sits on a mound – a tiny peninsula with a perimeter of around 10 km -, with Cabo Carvoeiro at its extreme western tip. 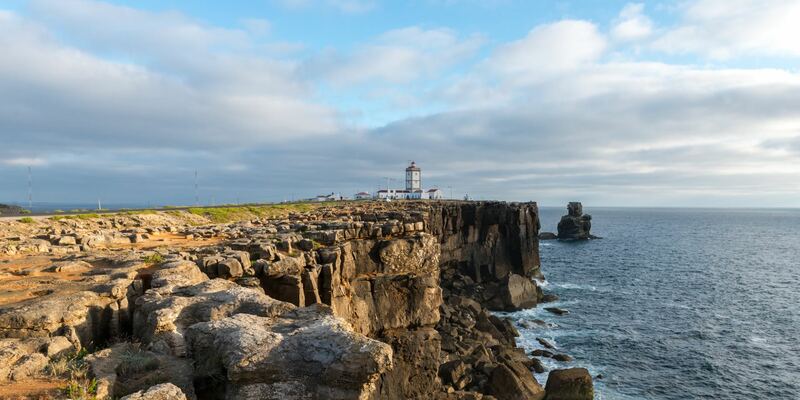 The coast is formed by imposing cliffs and magnificent long beaches along the ocean in a constant line of aspects which delight all visitors. 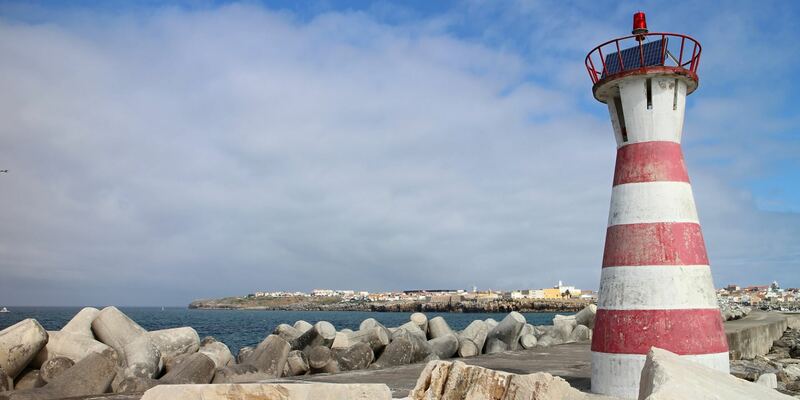 The district of Peniche has a long and rich history, having been successively occupied by populations which - in the past as they do today - made a living from fishing and agriculture. 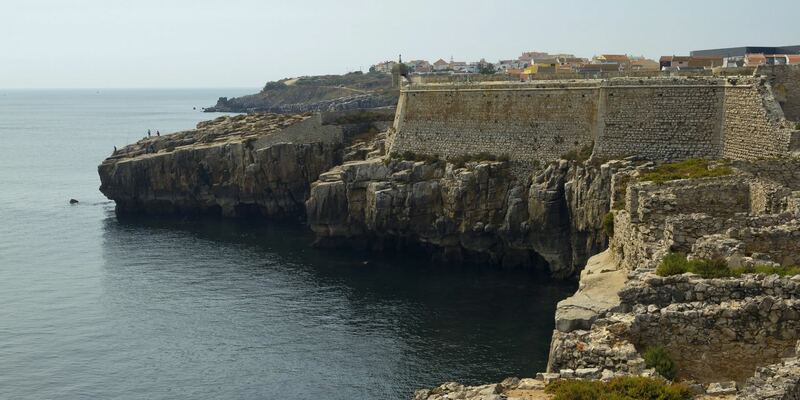 Its specific geomorphical nature, wavering between an insular/peninsular situation, seems to have moulded and influenced the socioeconomics and cultural lives of the populations which have occupied this territory over the years, simultaneously enabling the district of Peniche to be the stage for major national and international historical events. 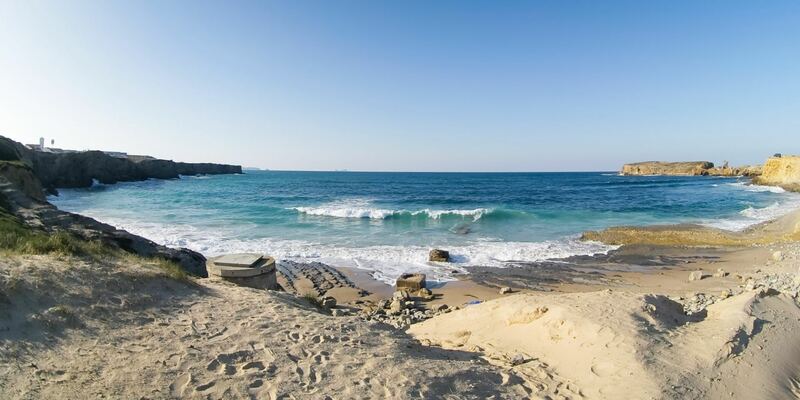 Peniche’s sea coast has many kinds of beach with fine sand and limpid waters extending for several kilometres. 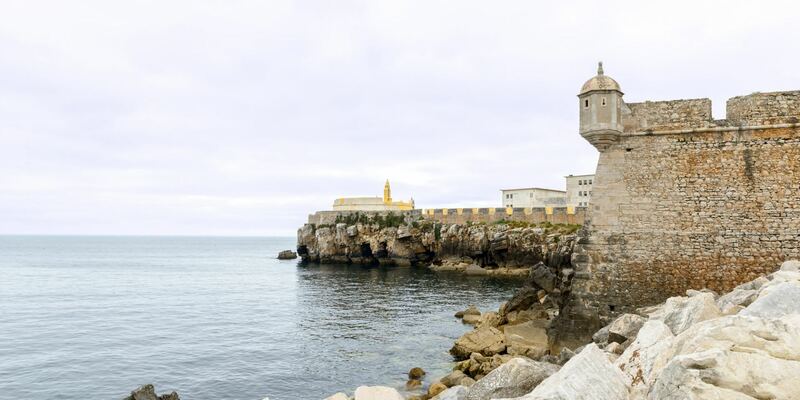 The city is built on a peninsula whose westernmost point is Cabo Carvoeiro. 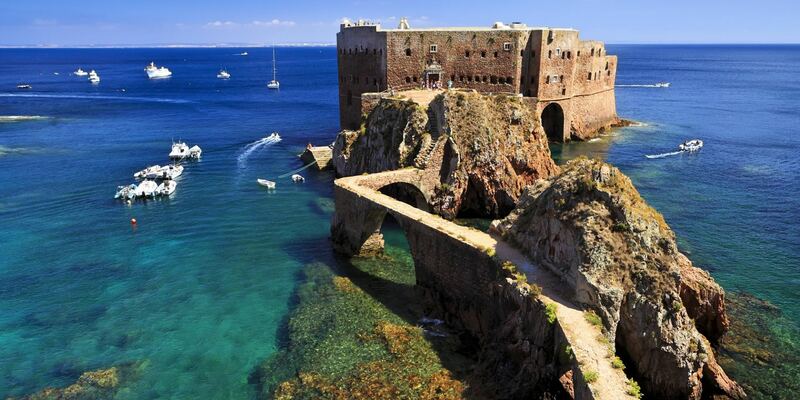 This is the district in which the Berlengas archipelago is located, around 11 miles west of Cabo Carvoeiro. Today this archipelago is a nature reserve which is home to rare species of bird, fish and flora. 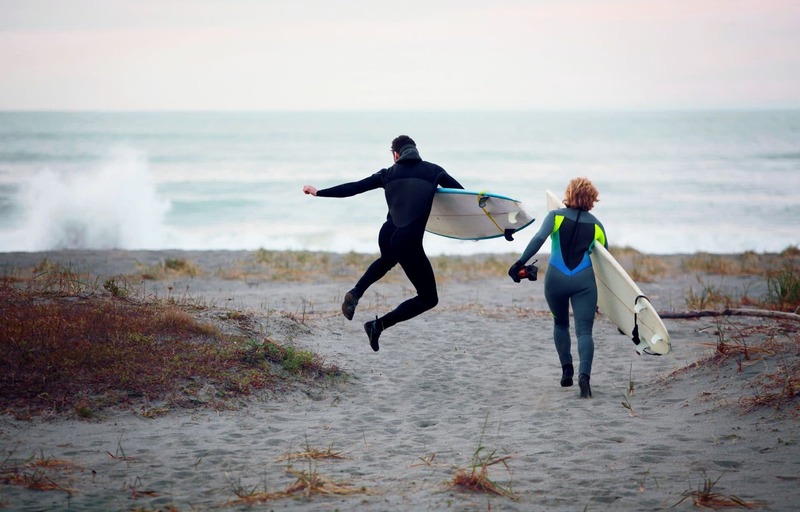 Check here to see the various different Outdoor Programmes we offer. Regular bus/coach services link up all the cities, towns and main locations in Portugal. - From Porto: A1 (towards Lisbon), exit 9 linking up to the A8 (towards Lisbon), exit 14 linking up to the IP6 towards Peniche. - From Lisbon: A8 (towards Leiria), exit 14 linking up to the IP6 towards Peniche. The price is indicated on the taximeter, and the charges are affixed inside the vehicle. Alternatively, you may ask the driver. If your luggage exceeds 55x35x20cm it must be carried in the boot of the taxi or on the roof-rack. In this event, you may have to pay an extra charge. Wheelchairs, cots and baby buggies are carried free of charge. Tipping is not compulsory. You can hire a car at airport arrivals, via a car rental company. Another option is to book in advance. 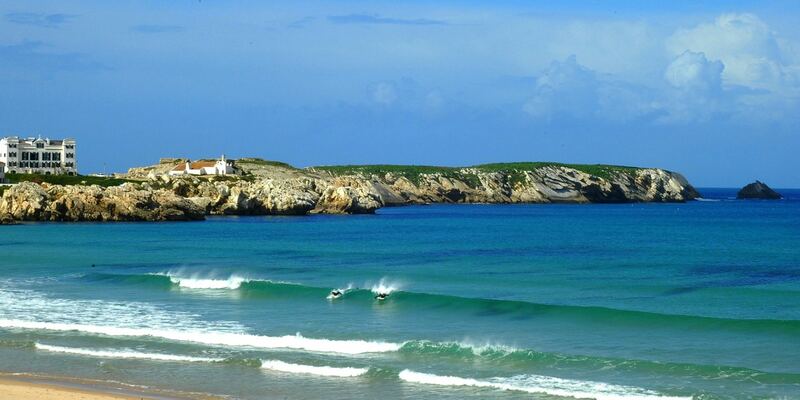 There are several car hire companies in the city of Peniche – just ask at hotel reception for more information. Portugal’s excellent geographical position makes it an ideal stop-over used by many foreign airlines using all the airports dotted around the country, the nearest being located in Lisbon – Portela International 90 Km away and Dr. Francisco Sá Carneiro Airport in Porto 272 Km away. 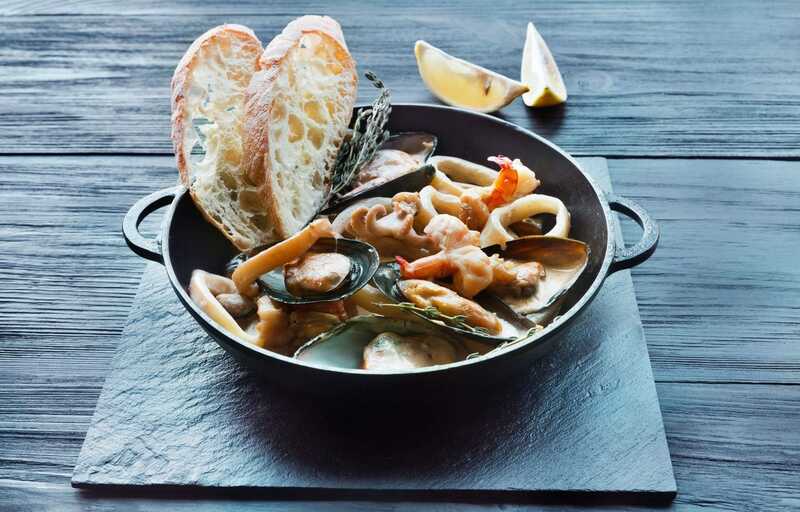 In Peniche you can enjoy a tasty Caldeirada or grilled fresh fish and finish with a penichense as dessert. 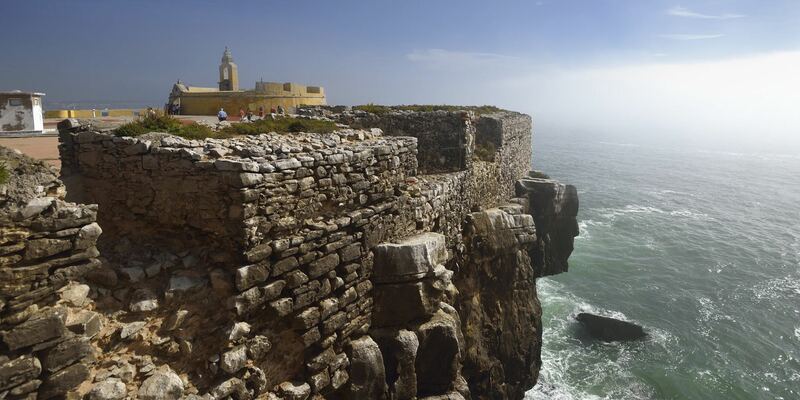 Be enchanted by the view of Peniche Fortress and take a cultural visit to the Renda de Bilros Museum. 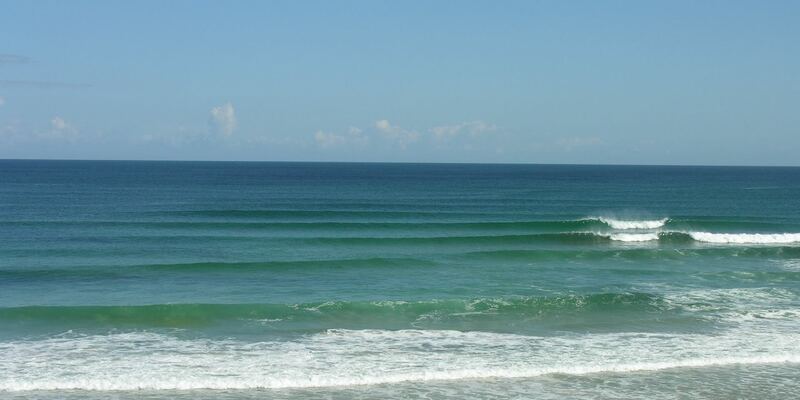 Peniche is an excellent spot for surfing because of its natural conditions, wheather and geographical proximity. 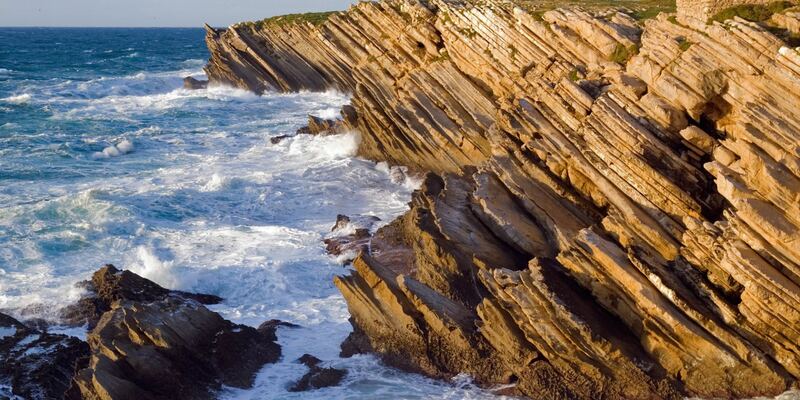 The main natural attractions of Peniche are Berlengas Island as Natural Heritage of UNESCO and Baleal Beach.